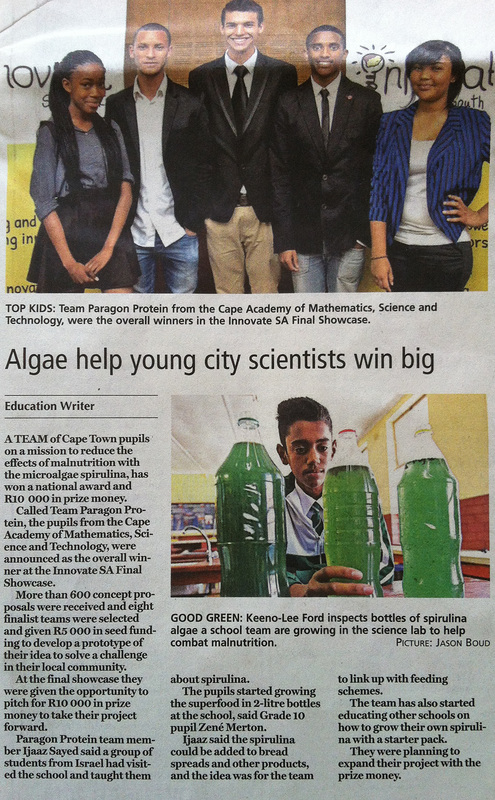 News Archive - The Cape Academy of Maths, Science & Technology: Centre of Excellence! 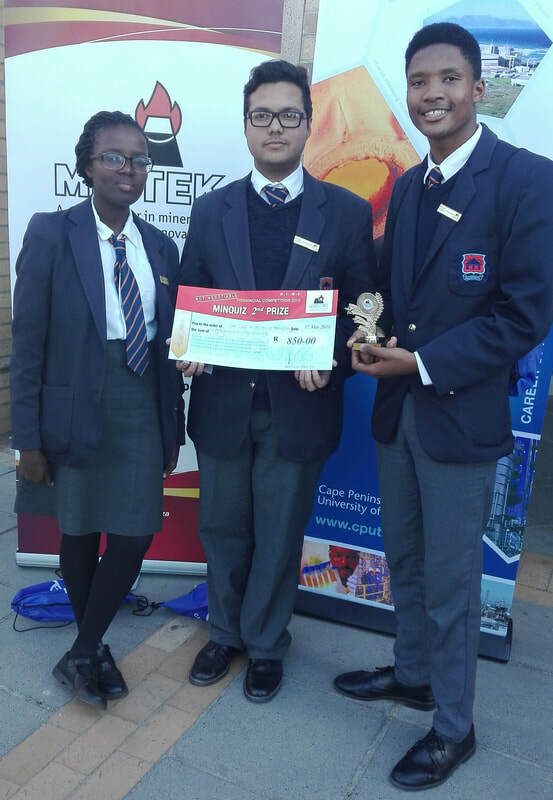 ... "Praestantia"
MINQUIZ 2018 Prize-Winners Umutesa Munyurangabo, Amin Slamang, Bulela Tshulisi. Bulela made it in the Provincial Team to participate at the Nationals in Johannesburg.